VILLA LA VAL GUEST HOUSE grants the natural beauty of a wooded environment thanks to its location in the midst of the Rudawski Landscape Park, in the Karkonosze Mountains. It is a luxury holiday destination for those who enjoy spending their free time in the nature. 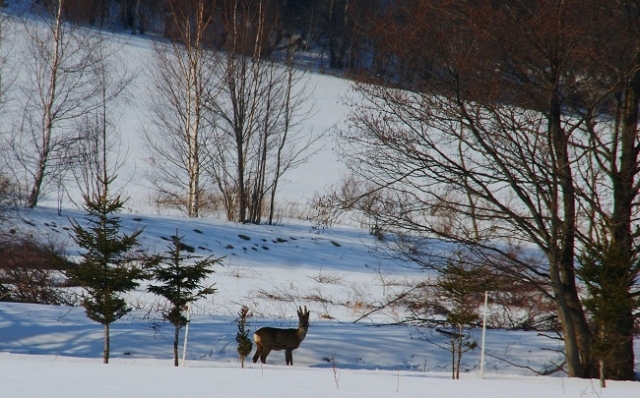 Villa la Val stands in the middle of an attractive rugged landscape encompassing the two hunting areas of Kamienna Góra and Lubawka. The local hunting grounds are rich in flora and fauna and possess a wealth of game. 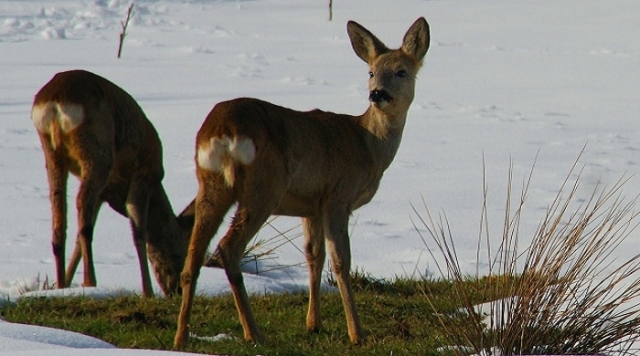 Harts, wild boars, hinds and hares are to be spotted on their feeding grounds and on many a meadow. 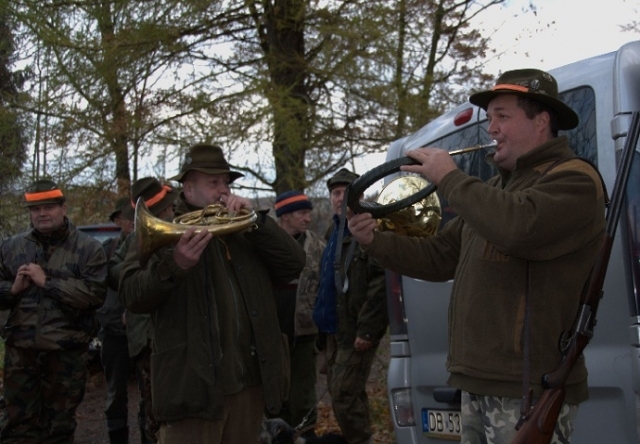 VILLA LA VAL grants the tourist attractiveness of the local Polish woods, ensuring a relaxing holiday for all Guests with an interest in the noble rituals of hunting, partial about wildlife, and wishing to see and hear the forest animals in their natural environment. We can also unfold the secrets of wildlife tracking and recognition for the Patrons of Villa la Val to succeed in hunting their preferred species, or portraiting them in photographs or videos.